Riverdale’s soundtrack has an alternative, dark vibe that’s perfect for a sleepy town filled with mystery and murder. It features everything from indie bands to Imagine Dragons to original songs the cast have sung on the show. Check out this Spotify playlist for a collection of tunes that have played during some pretty epic moments — and a few songs that might fit well on the show. Killing Eve’s lyrical, pulse-pounding, sometimes-unsettling soundtrack provided the perfect backdrop to Eve and Villanelle’s thrilling game of cat and mouse. Check out Unloved’s “Sigh,” which plays when Eve tries on Villanelle’s gifts, or listen to many of the songs from the show on this Spotify playlist. Can you hardly listen to “Chasing Cars” without shedding a few tears? Then Grey’s Anatomy has done its job. Throughout its 15 seasons the ABC hospital drama has used music to evoke emotion and tug at viewers heartstrings, using tunes like “How to Save a Life” by The Fray and “Breathe (2 AM)” by Anna Nalick for maximum feels. Half the fun of this Netflix hit is its soundtrack, which, like the show, is filled to the brim with ‘80s goodness. Featuring hits like Toto’s “Africa,” Cyndi Lauper’s “Time After Time,” DEVO’s “Whip It” and more — not to mention the fantastic score composed by Kyle Dixon and Michael Stein — this series is as full of great music as it is nostalgia. Bear McCreary’s score is unforgettable (check out the moving “Reconciliation,” which played as the Woodbury survivors arrived at the prison in Season 3, or use Spotify to hear the chilling “Negan,” which played during Negan’s first scene and serves as the wisecracking villain's theme), but TWD and its spinoff have had some pretty great song selections, too. Notable tunes include Ben Howard’s “Oats In The Water,” which played as Hershel worked to treat sick survivors at the prison, and KI:Theory’s cover of “Stand By Me,” which played during the final minutes of Fear’s third midseason finale. There’s a reason Ramin Djawadi won the Emmy for Best Music Composition for a Series last year (that series is, of course, Game of Thrones). Though Djawadi finally took home the statue for the episode “The Dragon and the Wolf,” HBO’s fantasy hit has a myriad of stirring musical tracks to appreciate. Take a listen to the haunting “Light of the Seven,” which plays as Cersei blows up the Sept of Baelor, or “Breaker of Chains,” one of Daenerys’ themes. 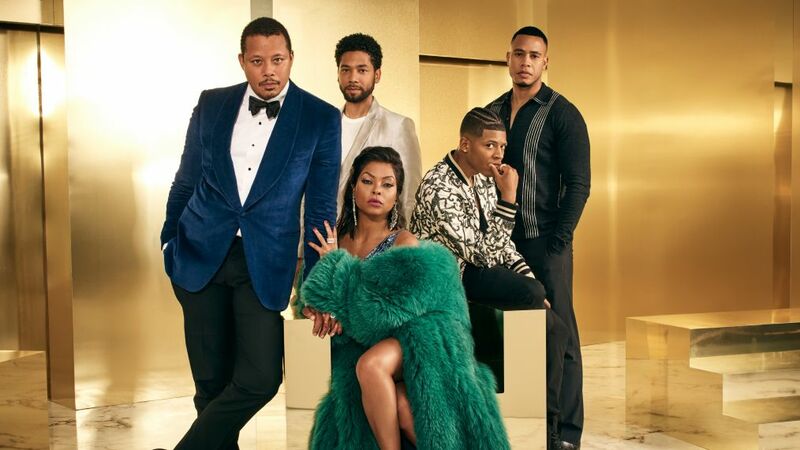 Much like Atlanta, Empire’s soundtrack was destined to be incredible given that the show centers on a music business. 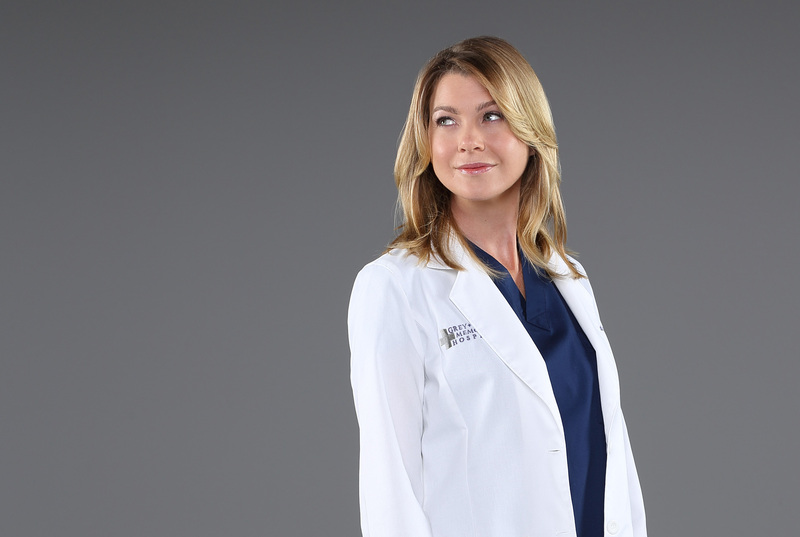 The record for the show’s first season debuted at No. 1 on the Billboard 200 albums chart according to Billboard.com, and, according to the site, it was the first soundtrack album since Glee accomplished the same feat in 2010. Check out Season 1’s “Good Enough,” in a moving scene from the Pilot episode. With Donald Glover (Childish Gambino) at the helm, the soundtrack for this series was destined to be exceptional. It features songs from rappers like Migos (who made a cameo appearance on the show), Yo Gotti, Young Thug, Jeremih and more. Take a listen to many of the songs that have played on the show with this Spotify playlist. Though The CW hit will be concluding this year, it’ll leave behind a legacy of catchy and insightful tunes that explore themes of sexuality, mental health, gender dynamics and more. Give a listen to “Gettin’ Bi” or “A Diagnosis” for a taste of the newsworthy and current issues Crazy Ex addresses through song. What would a show be without its soundtrack? Less intense, less heart-wrenching, less powerful... and a whole lot quieter. As devoted TV viewers know, a great song can make or break a scene. The right music matters just as much as a good script, a good cast and good special effects, and when they're all working together, the result is incredible. Here are nine currently airing shows we've seen make a habit of picking the right tunes.